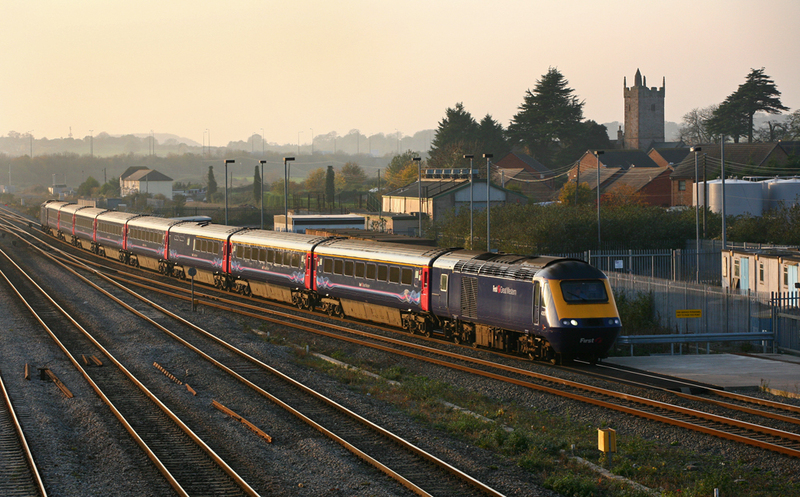 43031 and 43130 pass through Undy with the 1L34 07:28 Swansea - Paddington as the first sunlight of the day peaks through the low cloud. 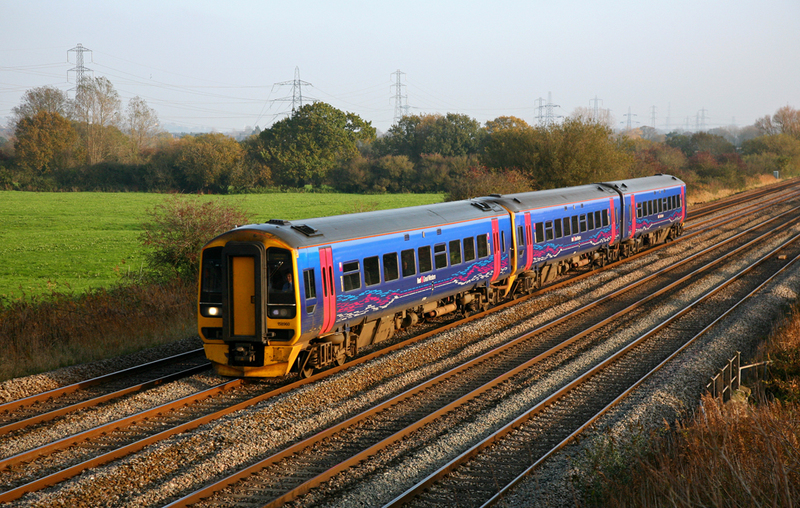 150244 rounds the curve at Undy with the 2U06 07:37 Weston-super-mare - Cardiff service. 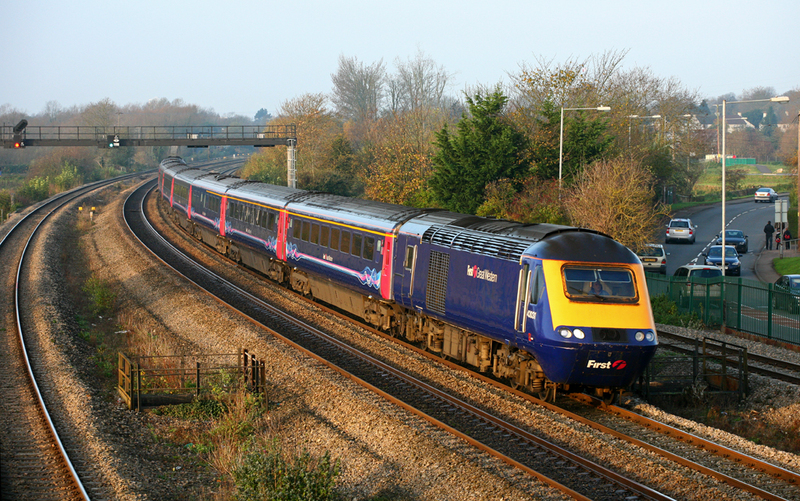 158989 passes Undy with the 1F07 08:30 Cardiff - Portsmouth. 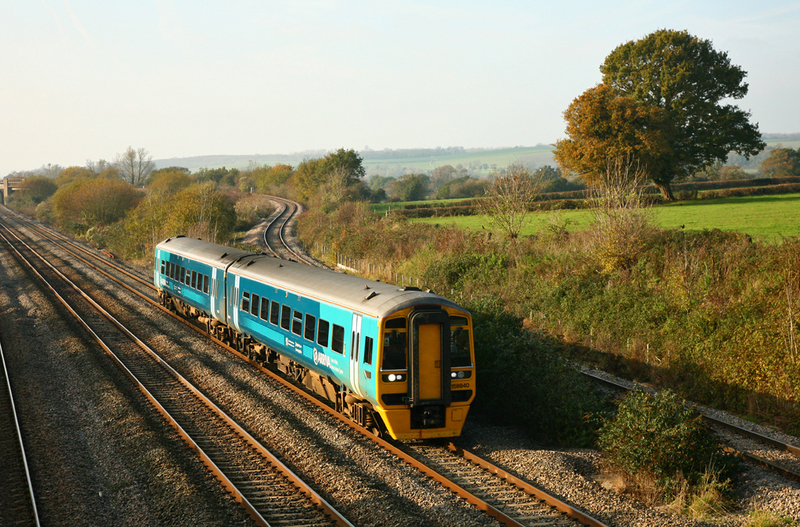 Arriva Trains Wales 175010 passes Coedkernew on route to Manchester. 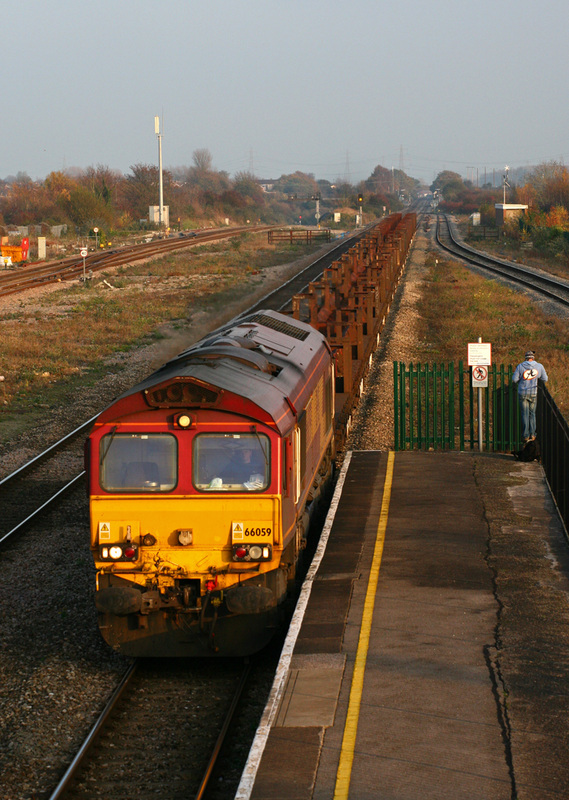 Newly formed 158960 passes Coedkernew with the 1F06 Portsmouth Harbour - Cardiff service. 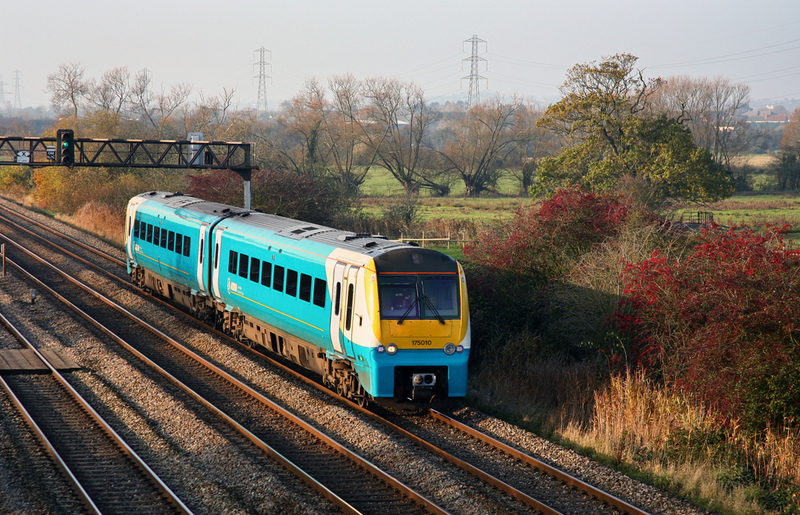 Arriva Trains Wales 150282 speeds past Coedkernew with a service to Cardiff. 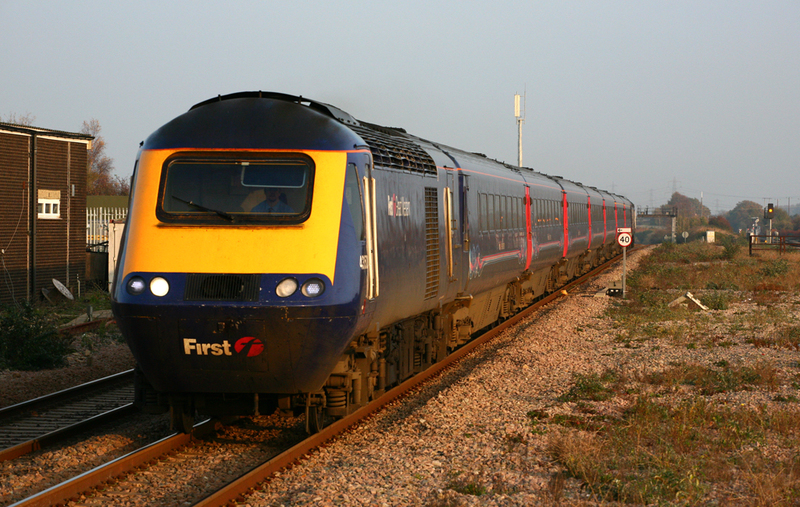 Having deprted Holyhead at 05:50 in the morning, 57314 rolls along the mainline at Coedkernew with the 1V31 to Cardiff Central. 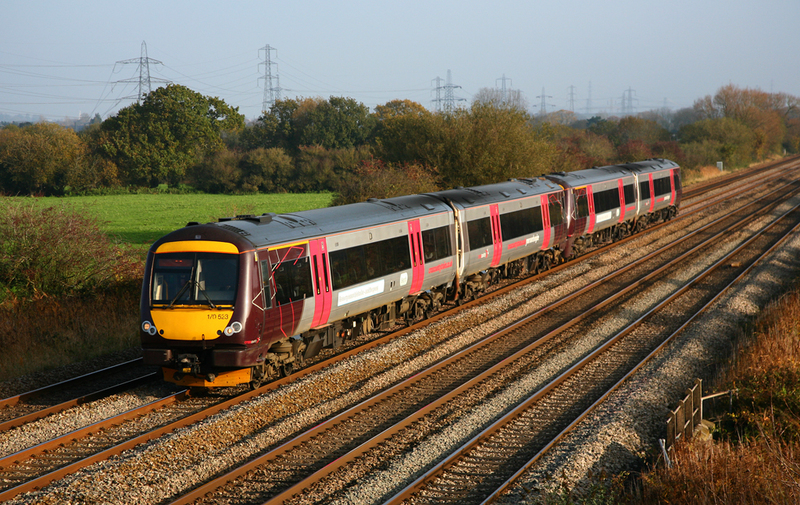 Double Cross Country Class 170 DMU's 170523 and 170117 pass Coedkernew with a service train to Cardiff from Nottingham. 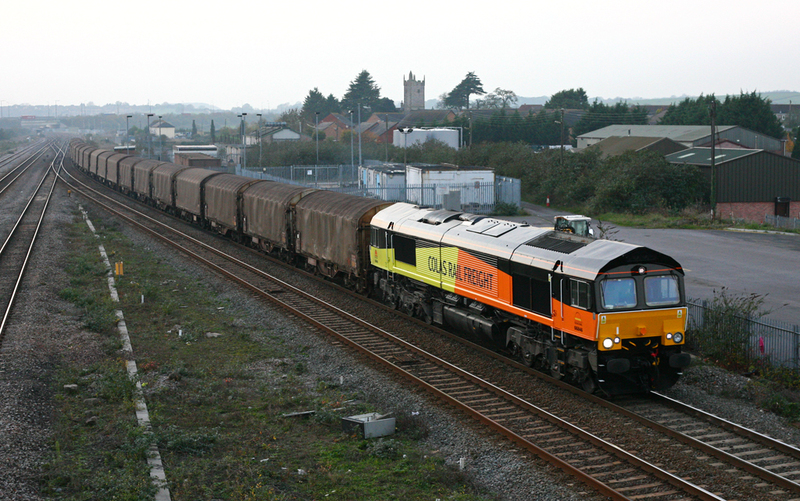 66125 takes the empties from Aberthaw Power Station, hauling the 4C55 08:58 to Avonmouth. 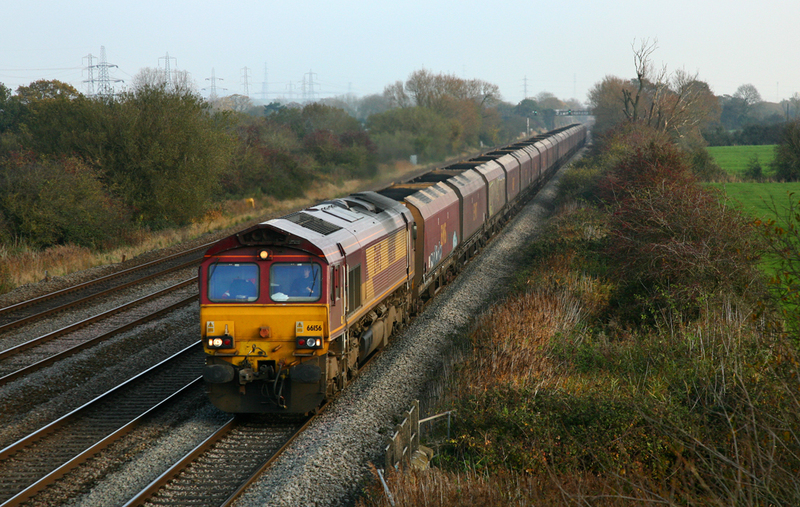 On one of many workings between Llanwern and Margam, 66016 hauls the 6H34 10:32 from Llanwern to Margam. 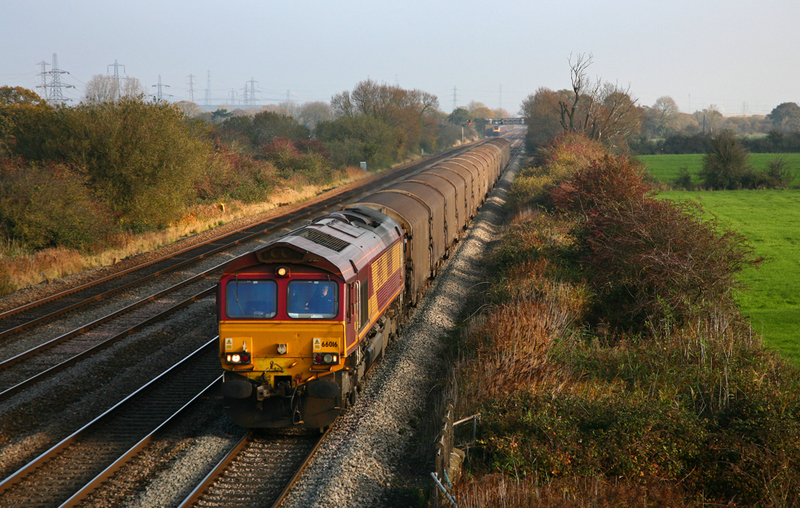 66156 hauls the 6B68 09:24 Avonmouth to Aberthaw loaded coal Westbound at Coedkernew. 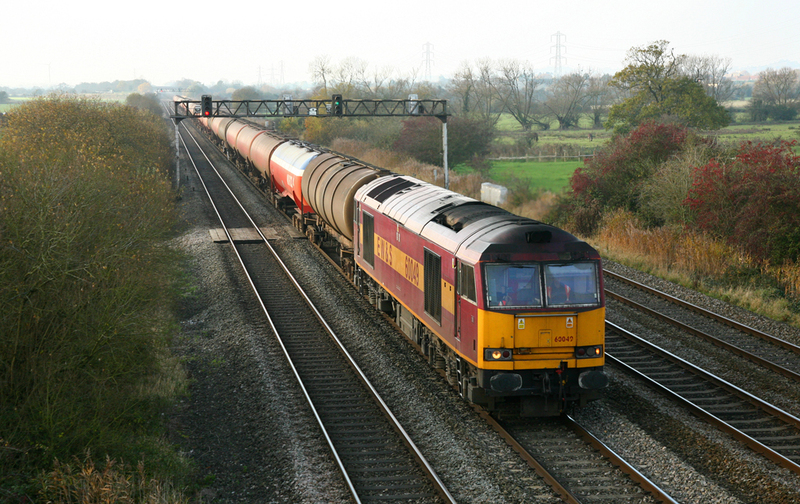 60049 thunders through Coedkernew hauling the heavy and late running 6B13 05:50 Roberston - Westerleigh. 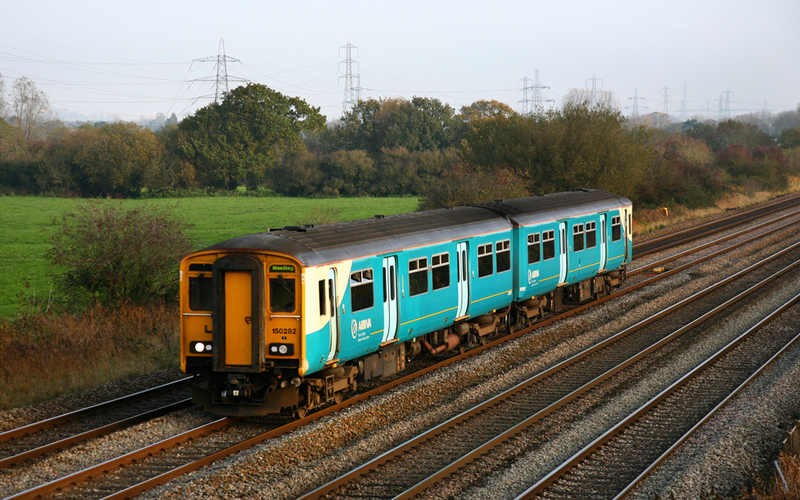 One of Arriva Trains Wales last remaining 'rancid' unrefurbished Class 158's. 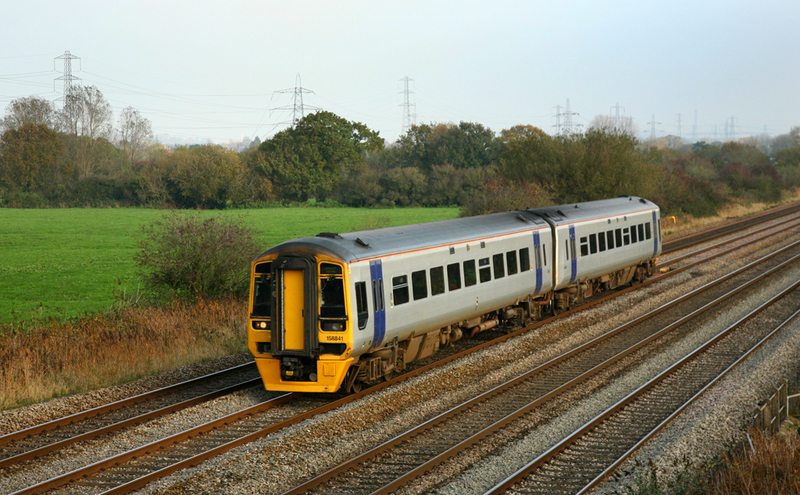 158841 speeds through Coedkernew on route to Cardiff. 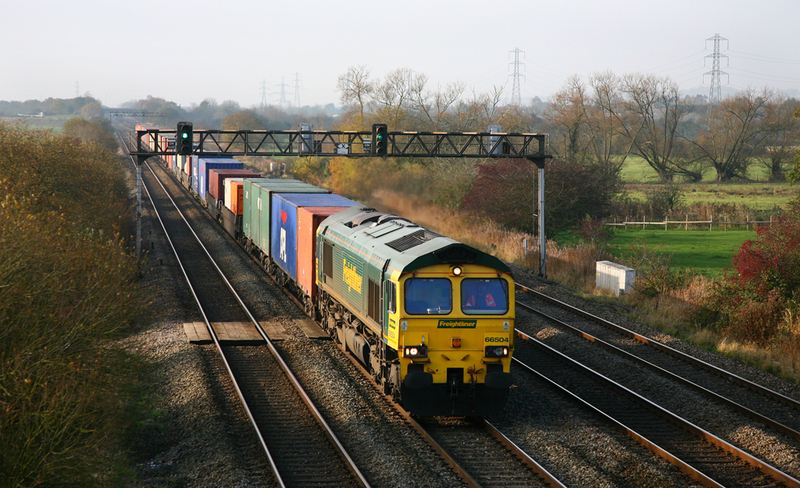 66004 gets the easy job of a trip working from Newport ADJ hauling the 6B24 11:48 to Wentloog with two container flats in tow. 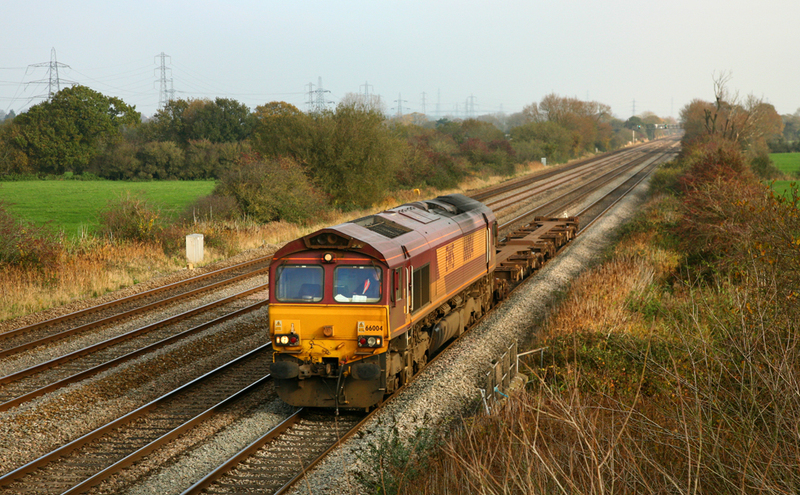 A once solid Class 60 and 56 diagram, 66128 hauls the 6M86 10:50 Margam - Dee Marsh through Coedkernew. 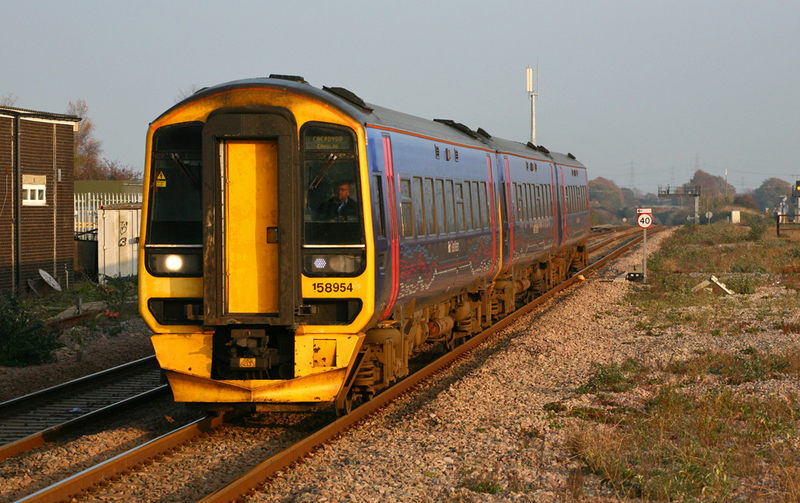 Arriva Trains Wales final (and rather smart) livery for thir Class 158's (It's taken long enough!!) 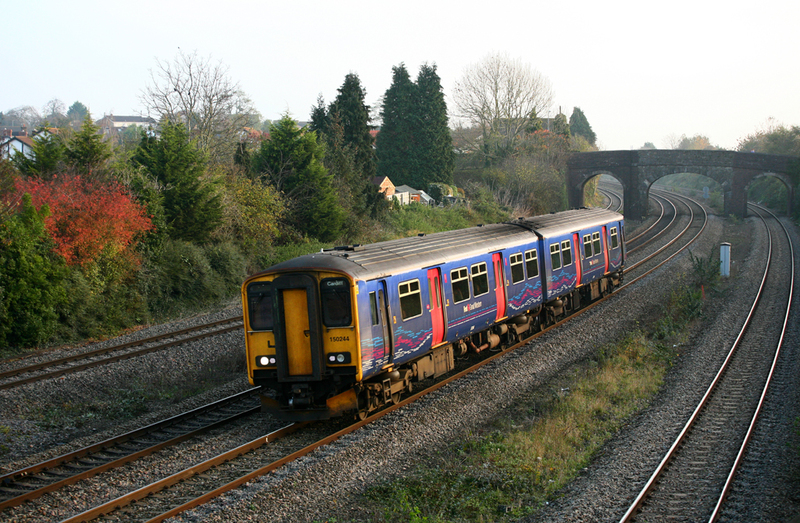 158837 passes Coedkernew with a Gloucester - Measteg service. 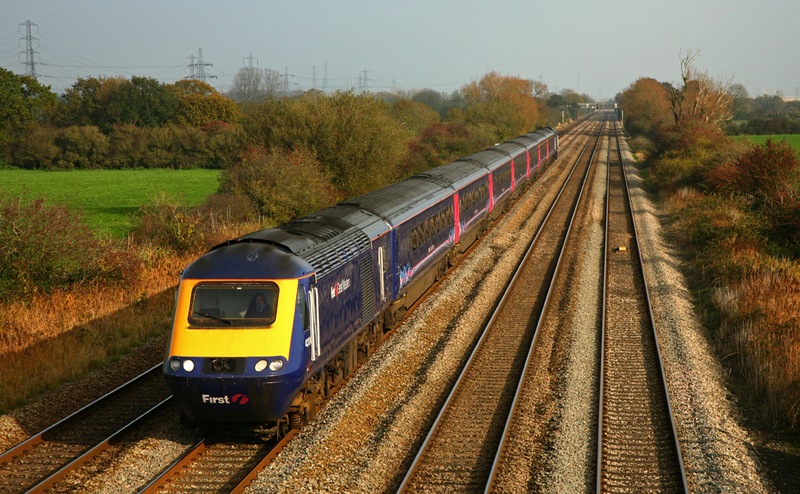 In nice light 43134 and 43170 work 1B24 10:15 Paddington - Cardiff west through Coedkernew. 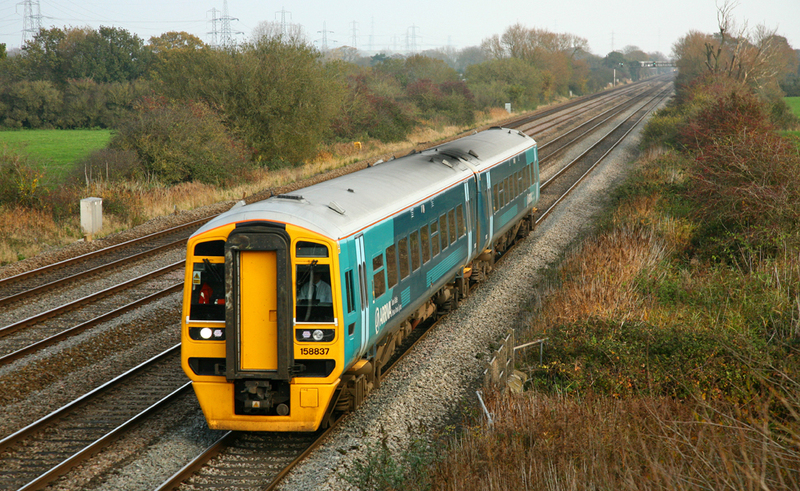 158840 has also had the Arriva Trains Wales treatment and was working Gloucester - Measteg services for most of the day, seen here passing Bishton heading East. 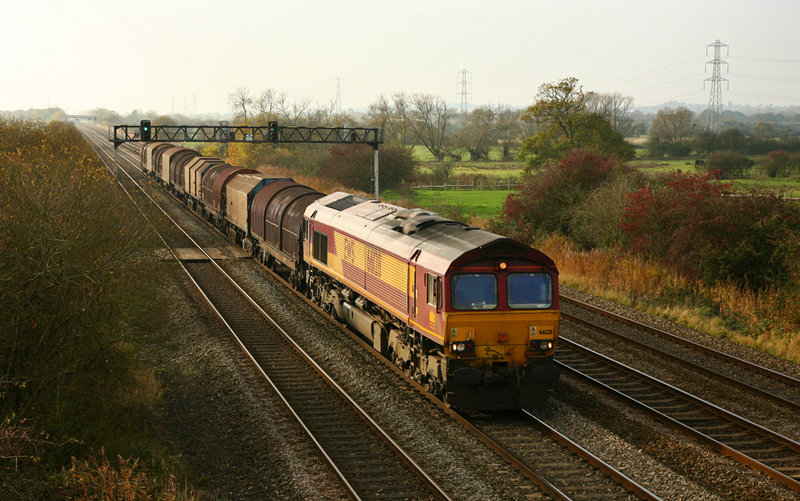 66148 6B86 13:00 Portbury - Aberthaw rolls gently through Bishton heading West to Aberthaw Power Station. 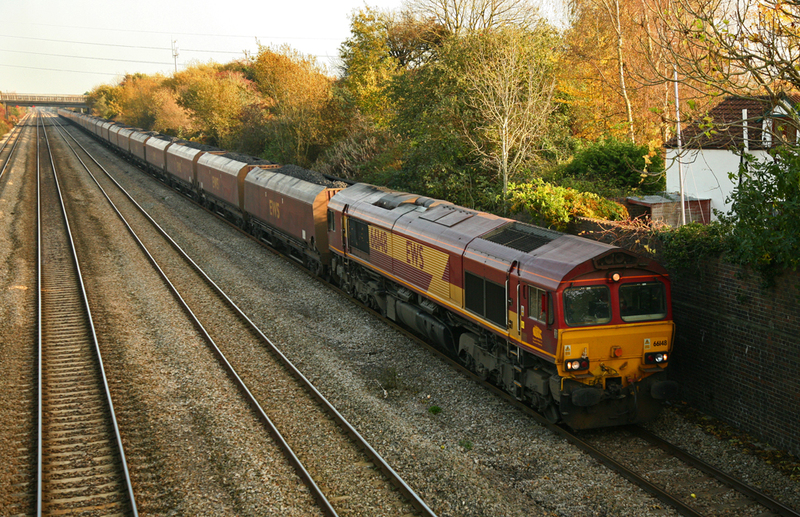 66061 speeds through Severn Tunnel Junction with the 6Z35 12:38 Morton On Lugg - Acton Yard. 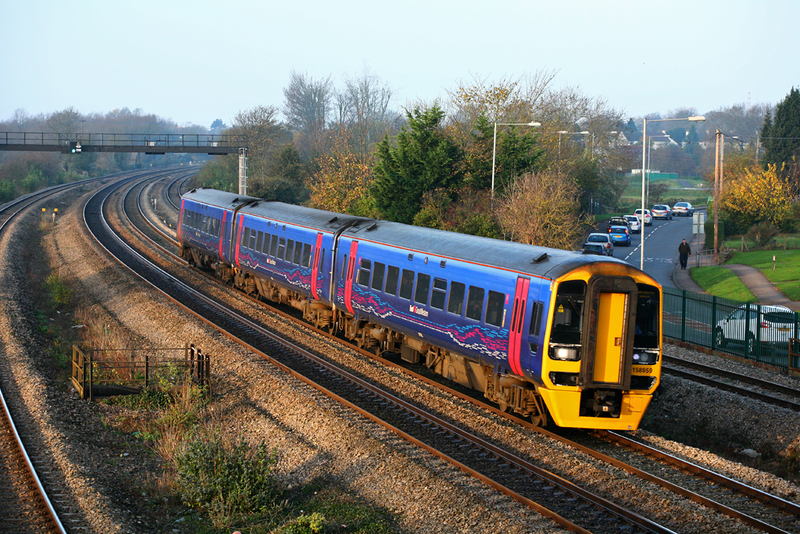 158954 arrives into Severn Tunnel Junction with the 2U18 13:07 from Taunton to Cardiff. 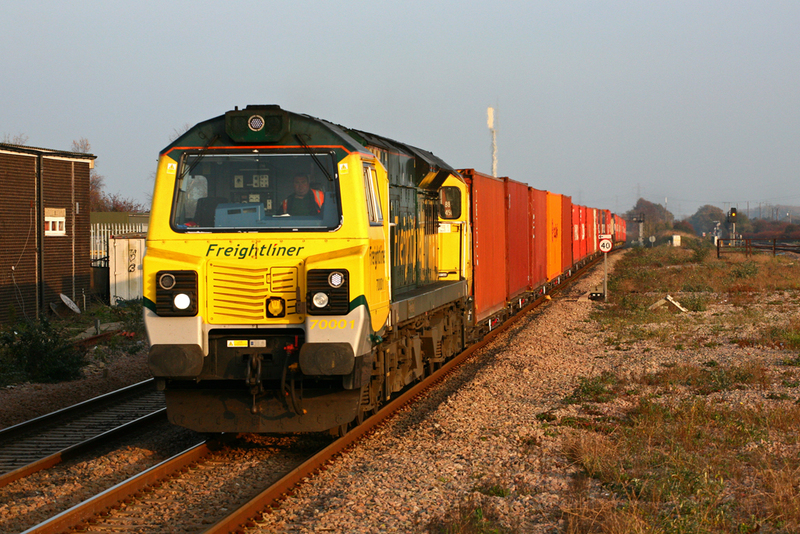 New Class 70 No.70001 'Powerhaul' storms through Severn Tunnel Junction as it hauls its load out of the Severn Tunnel on the 4V50 11:04 Millbrook - Wentloog container service. 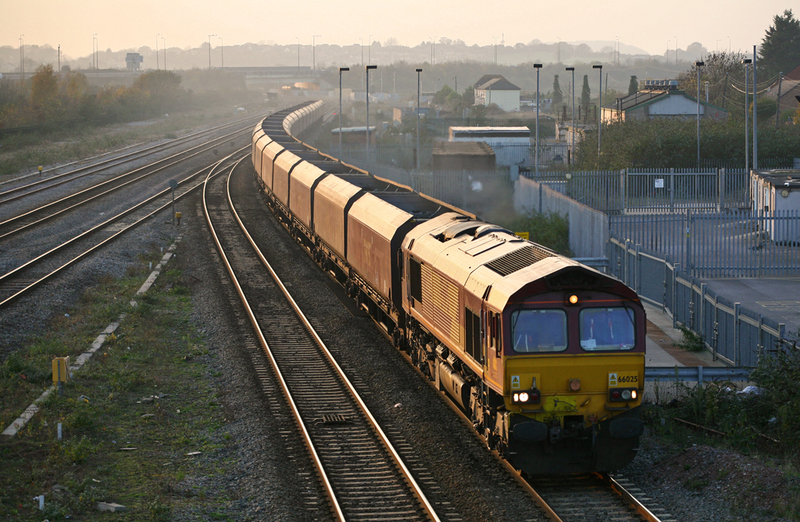 Hot on the heals of 70001, 66059 hauls the empty 6V92 10:08 Corby - Margam through Severn Tunnel Junction. 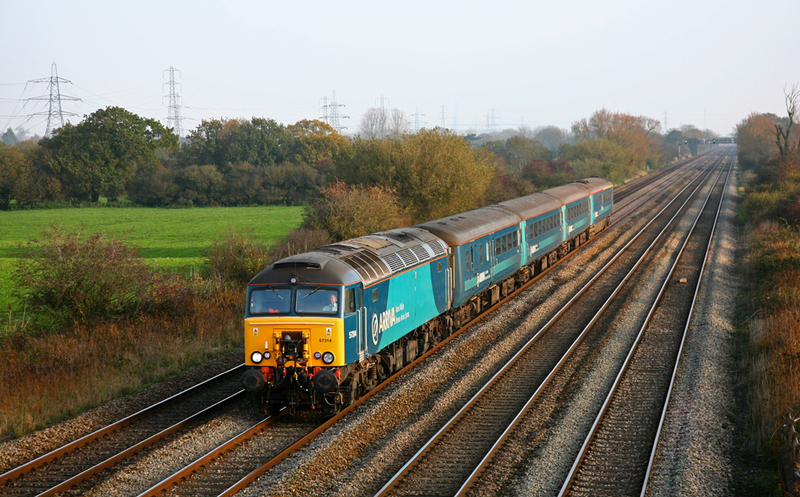 43071 and 43074 catch the low evening sunlight working the 1L68 14:55 from Cardiff to Paddington. 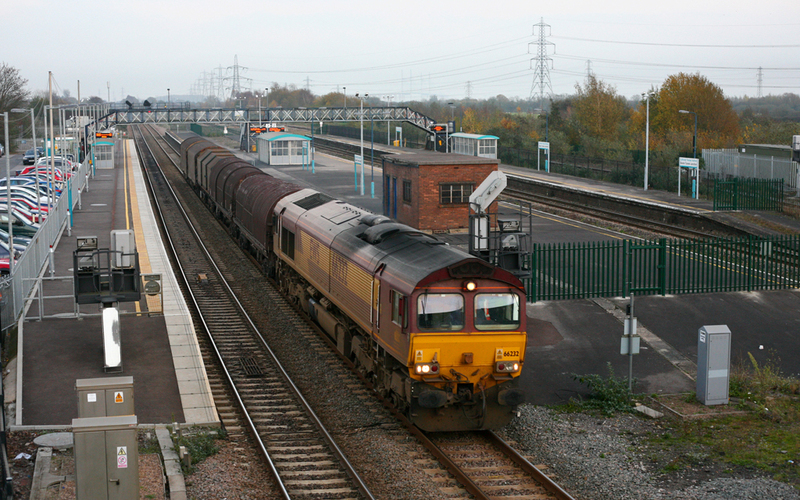 66025 takes a change of direction at Severn Tunnel Junction hauling the 4C61 10:50 Aberthaw - Avonmouth empties. 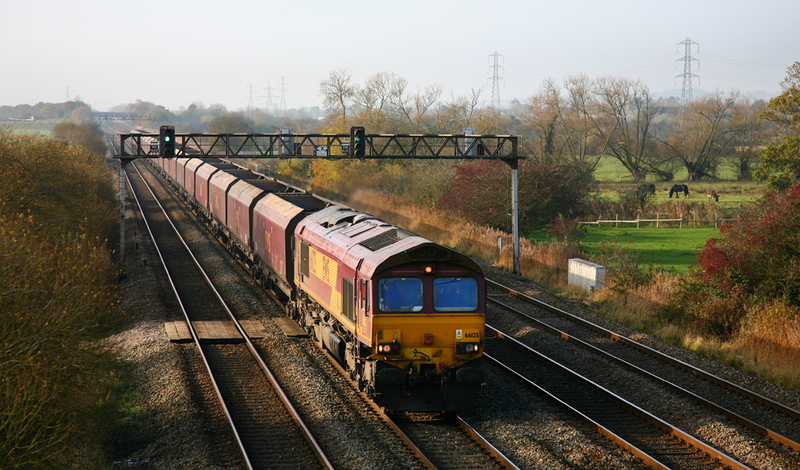 66232 returns from a day trip to Swindon hauling the return wagons to Llanwern through Severn Tunnel Junction. 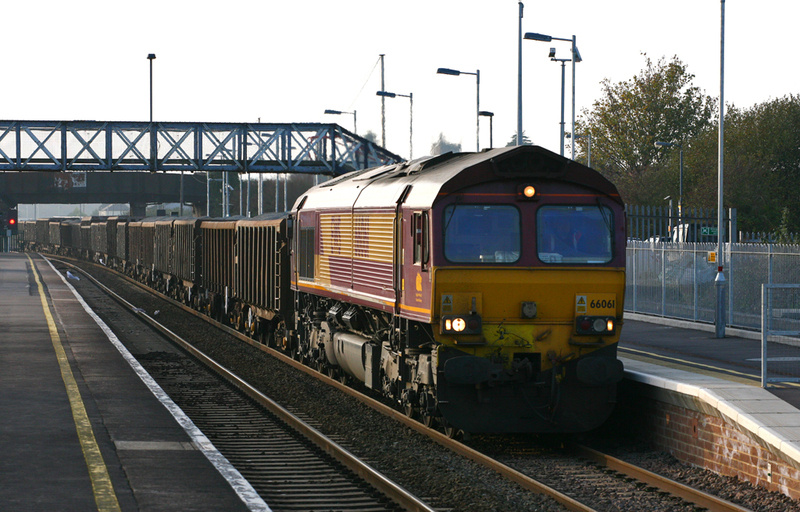 Cola Rail Freight 66846 (former Freightliner 66573) passes Severn Tunnel Junction with the 4O78 15:42 Llanwern - Wembley steel running early.